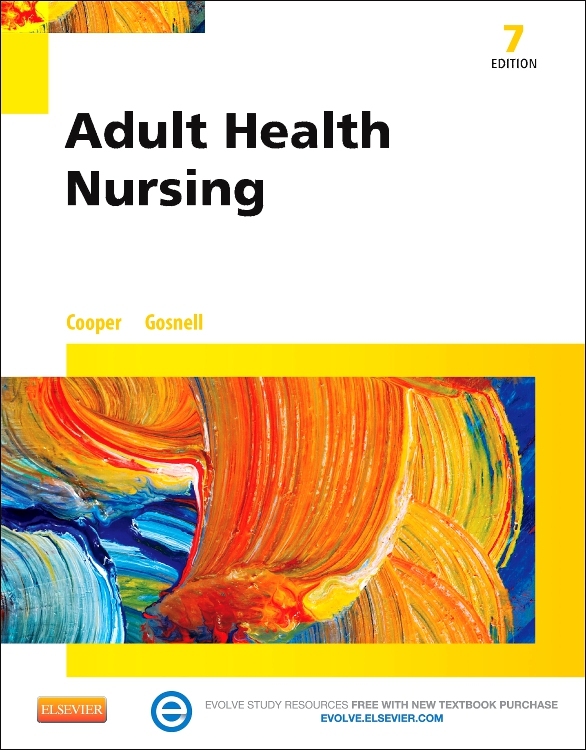 Learn how to become an exceptional caregiver in today’s evolving healthcare environment! 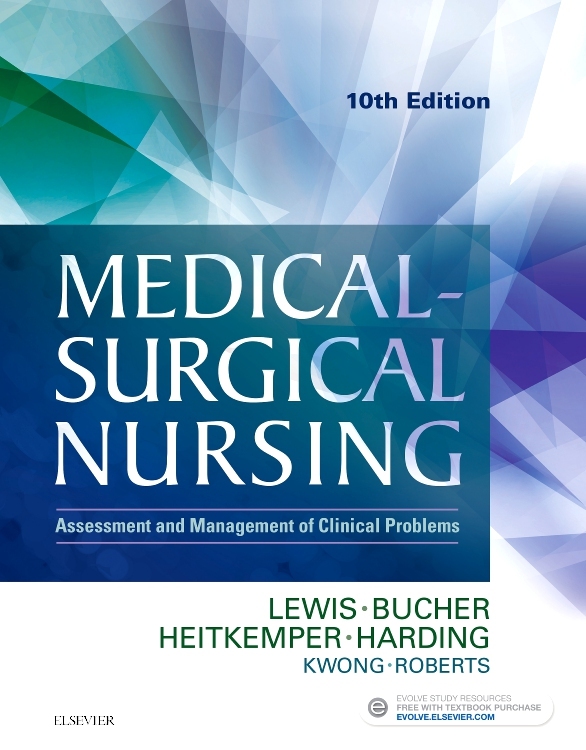 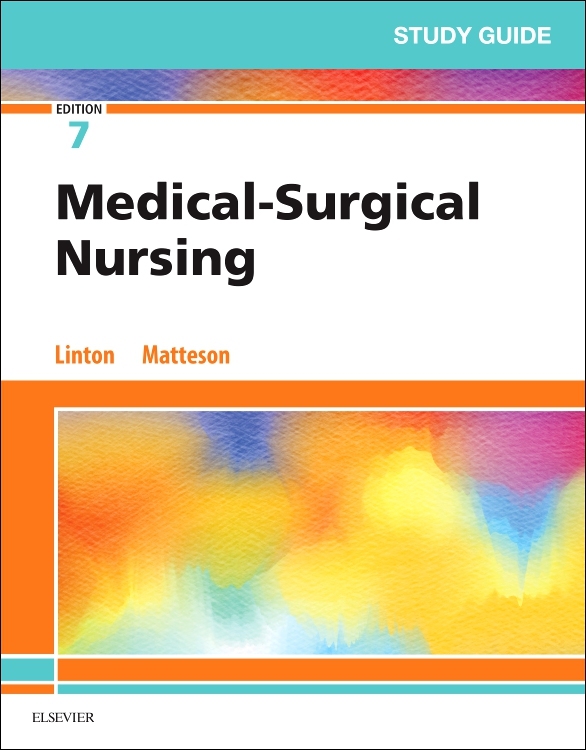 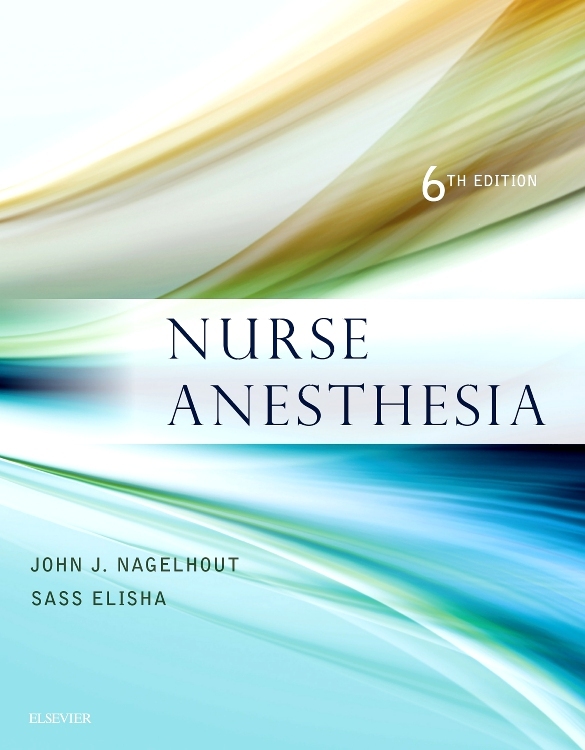 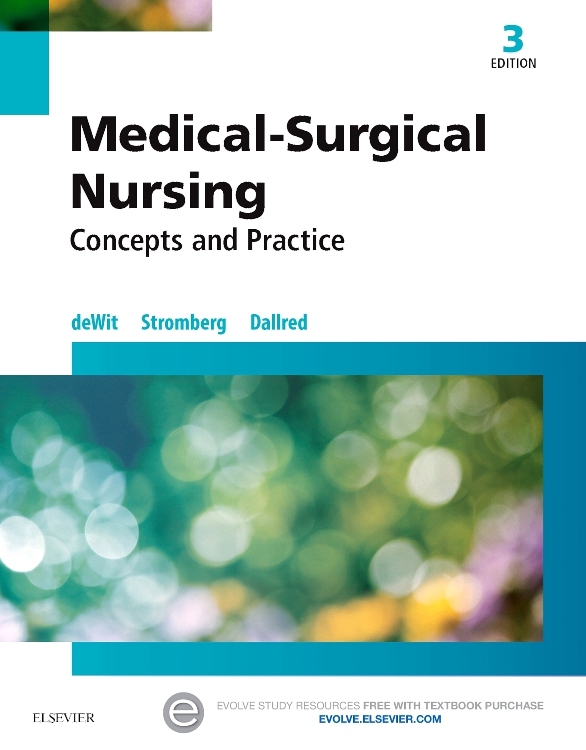 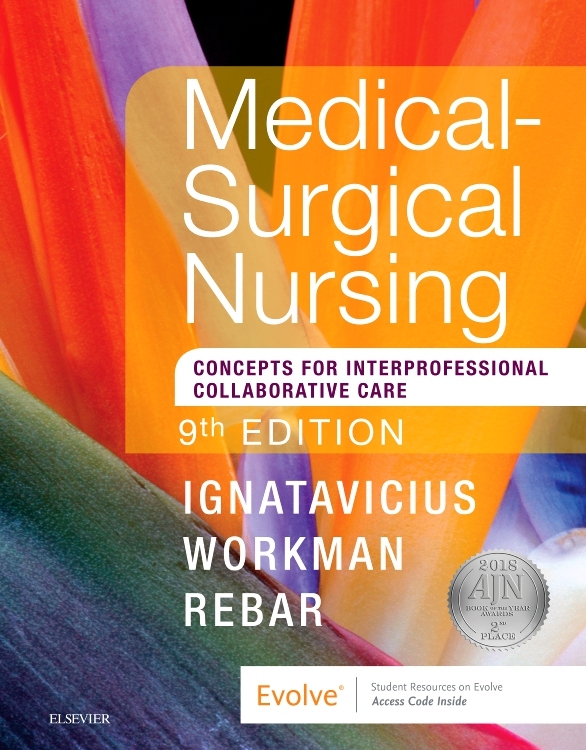 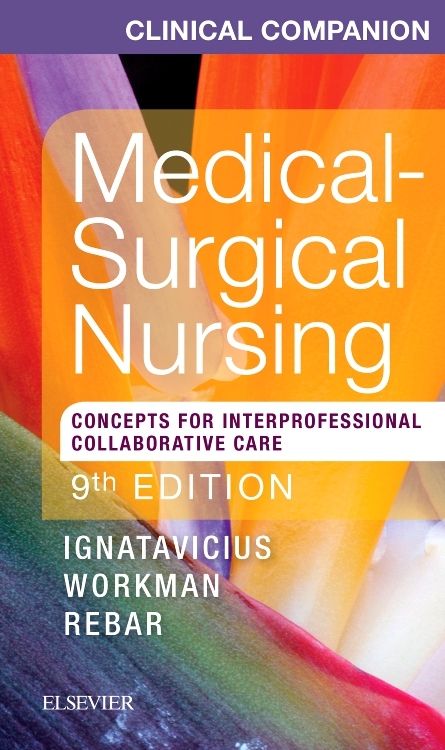 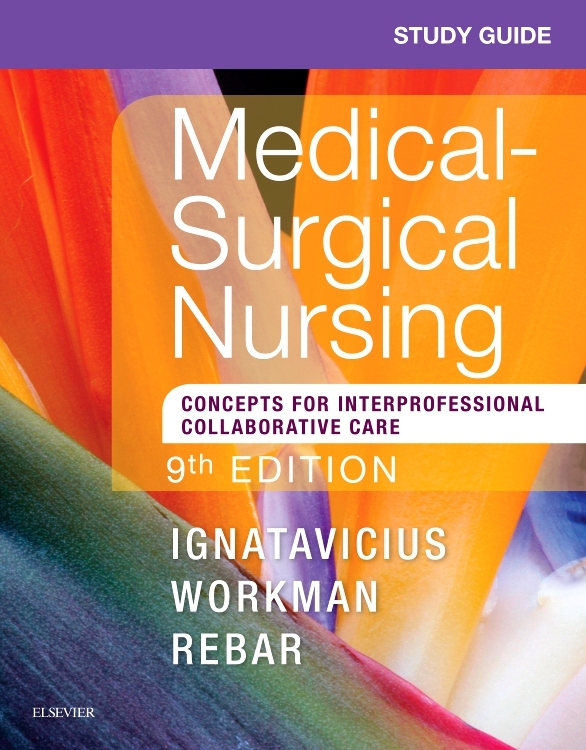 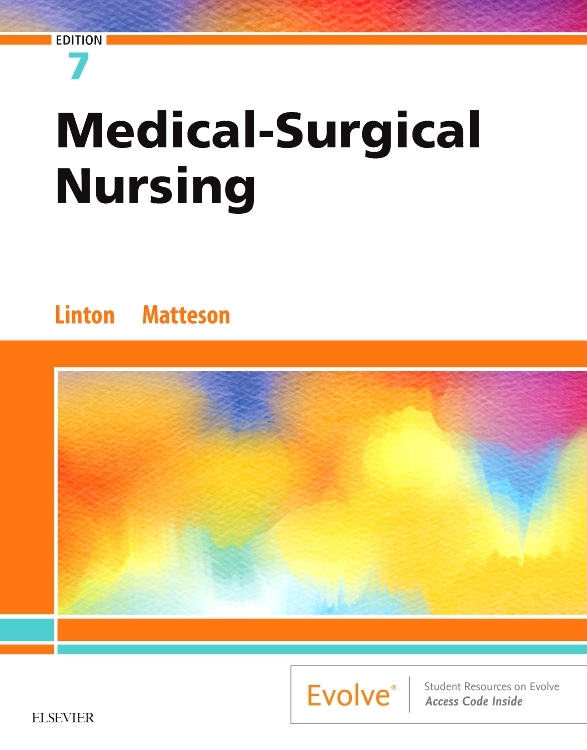 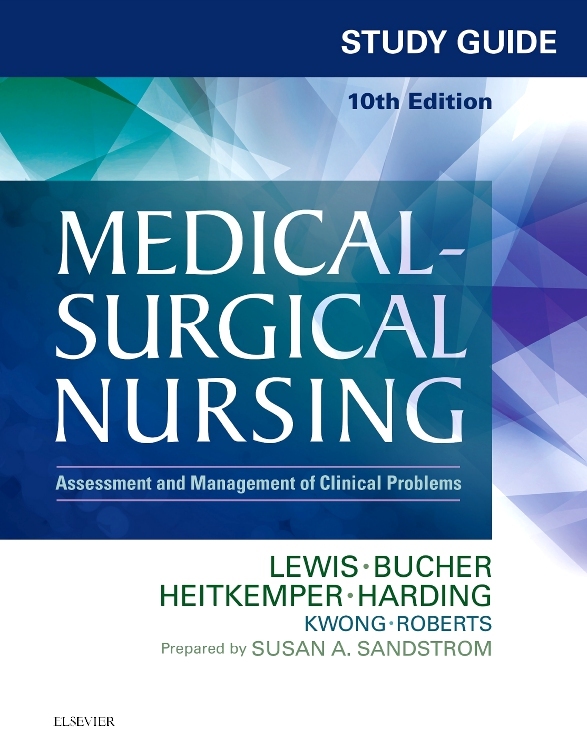 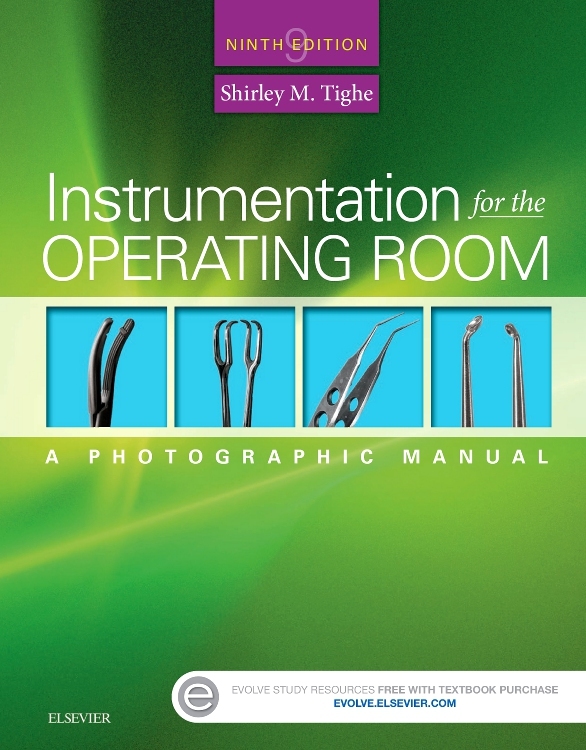 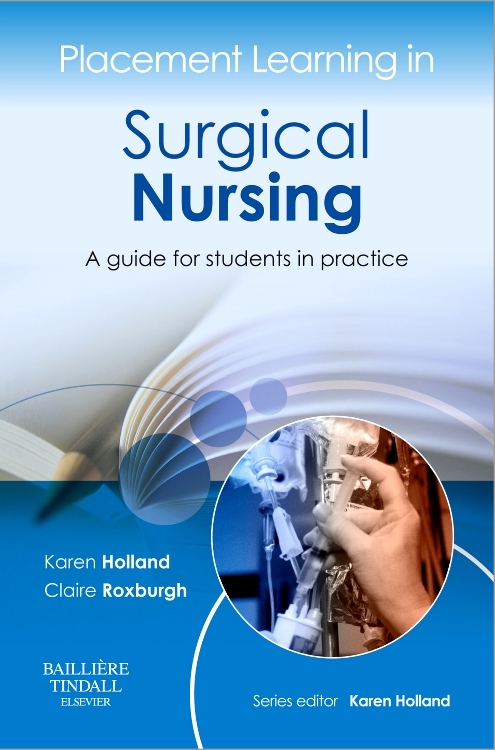 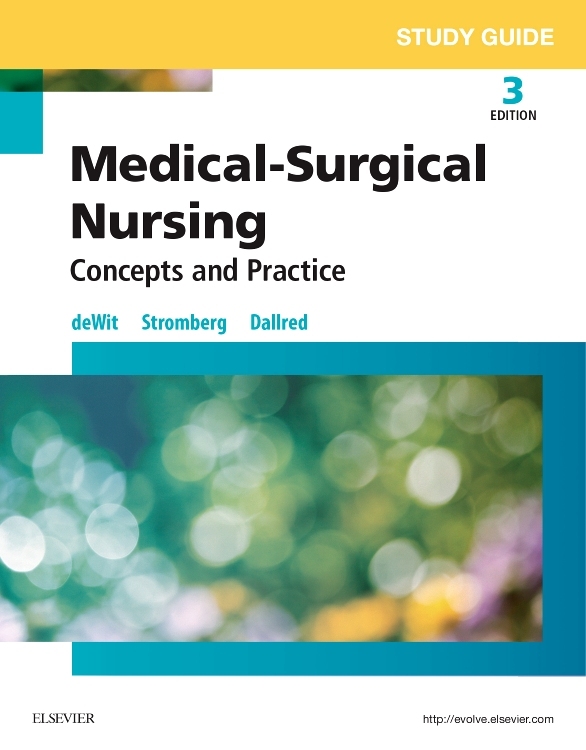 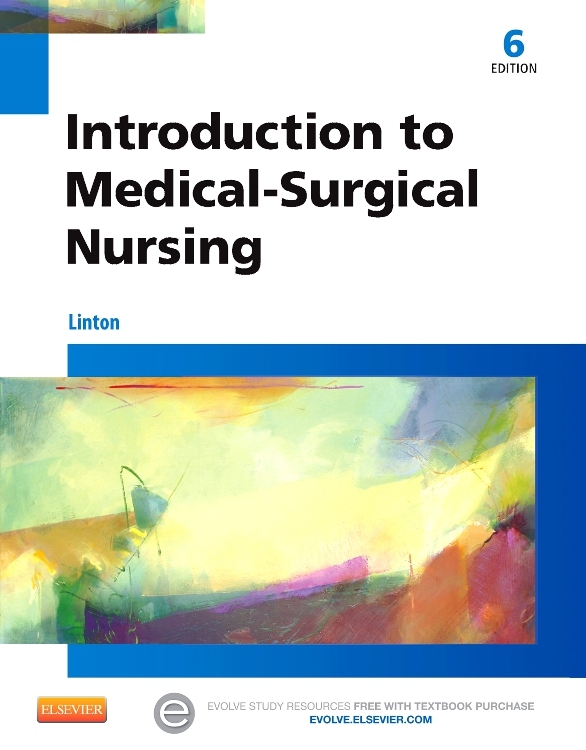 Written by a dedicated team of expert authors led by Sharon Lewis, Medical-Surgical Nursing, 10th Edition offers up-to-date coverage of the latest trends, hot topics, and clinical developments in the field. 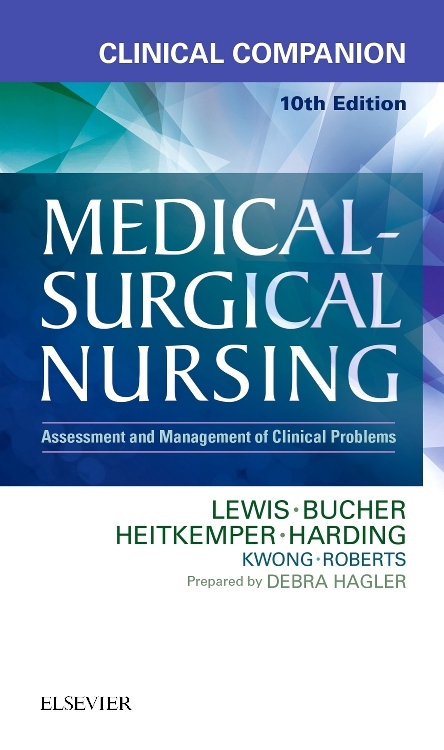 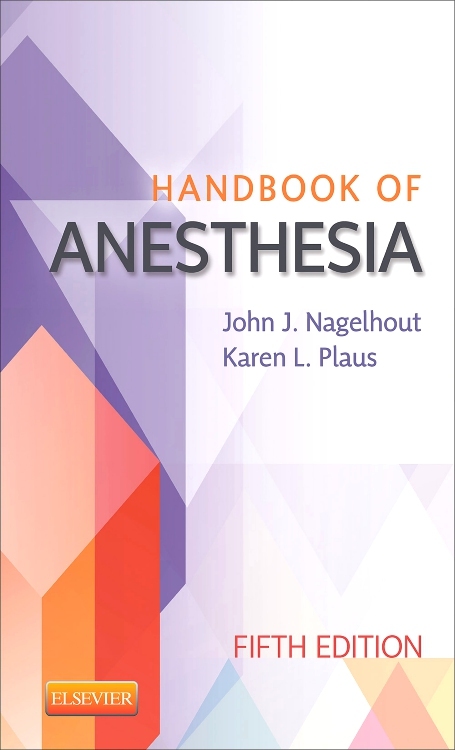 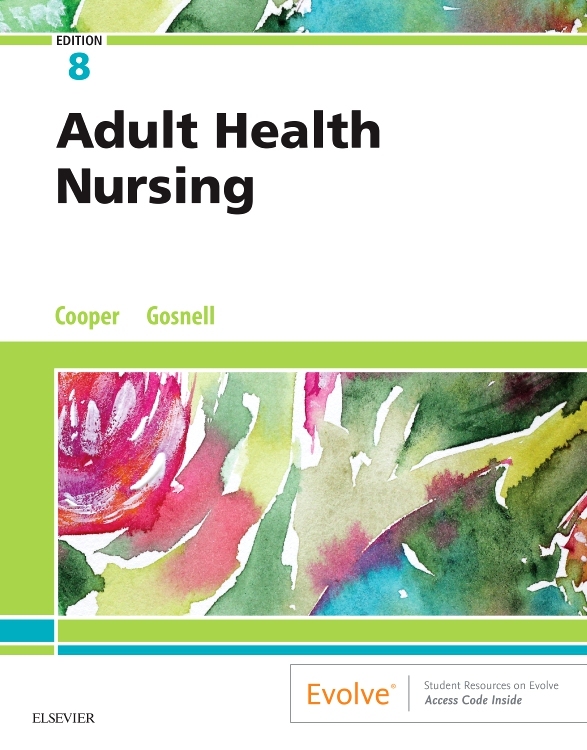 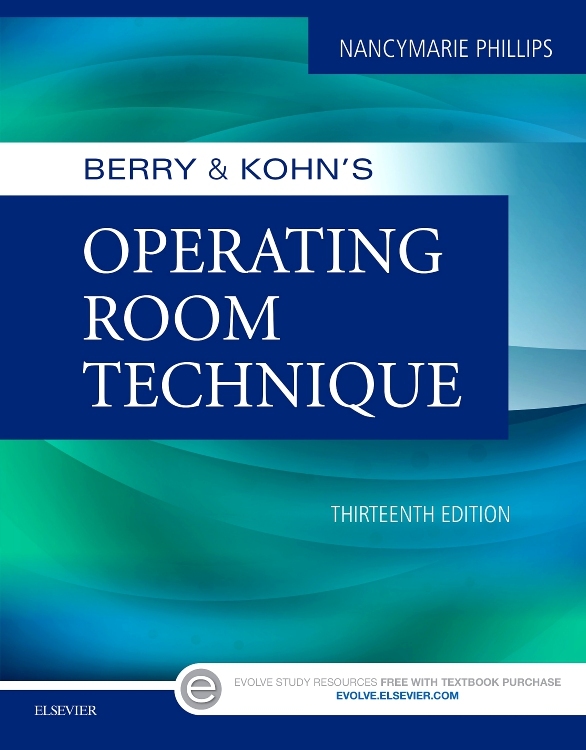 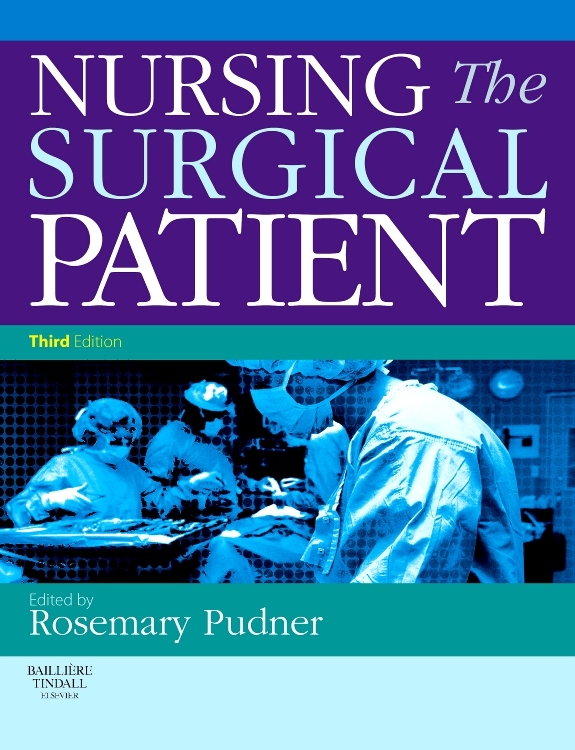 Completely revised and updated content explores patient care in various clinical settings and focuses on key topics such as patient safety, NCLEX exam preparation, evidence-based practice, and teamwork. 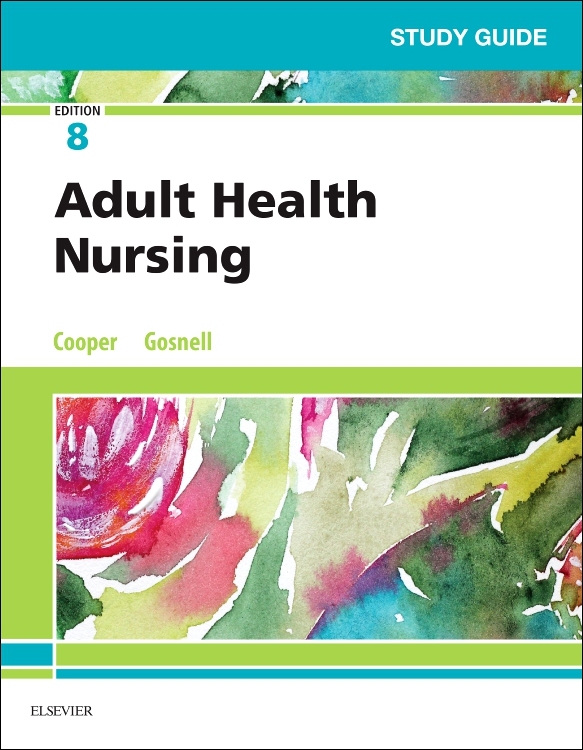 A variety of helpful boxes and tables make it easy for you to find essential information and the accessible writing style and building-block approach make even the most complex concepts easy to grasp. 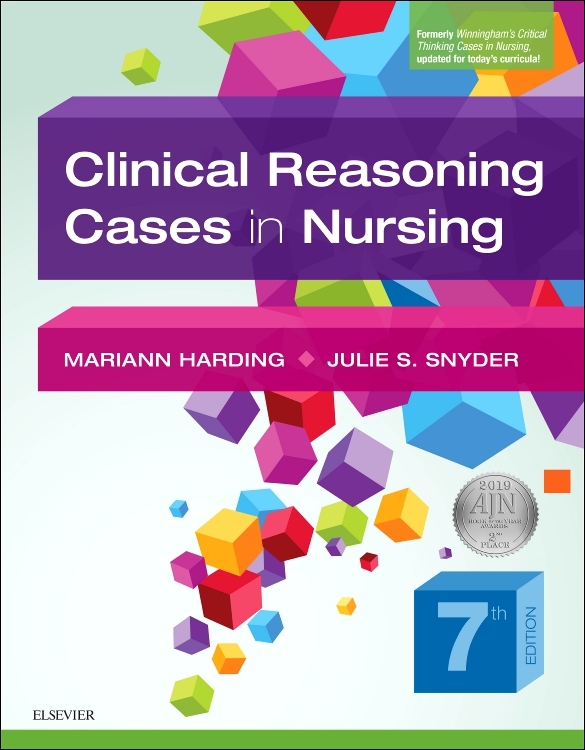 Best of all — a complete collection of learning and study resources helps you learn more effectively and offers valuable, real-world preparation for clinical practice.